Hello Comrades! 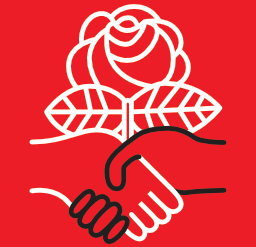 Our next meeting will be held on May 9th at The Commons, starting at 7 P.M. We will be continuing our discussion of Democratic Socialism, community involvement and activism. This will also be a potluck. So, if you can, bring food. As part of the potluck, we will be accepting donations to benefit DSA Lincoln. Current members are encouraged to give $5-$10, but it’s definitely not required! This event is open to the public, so bring a friend!